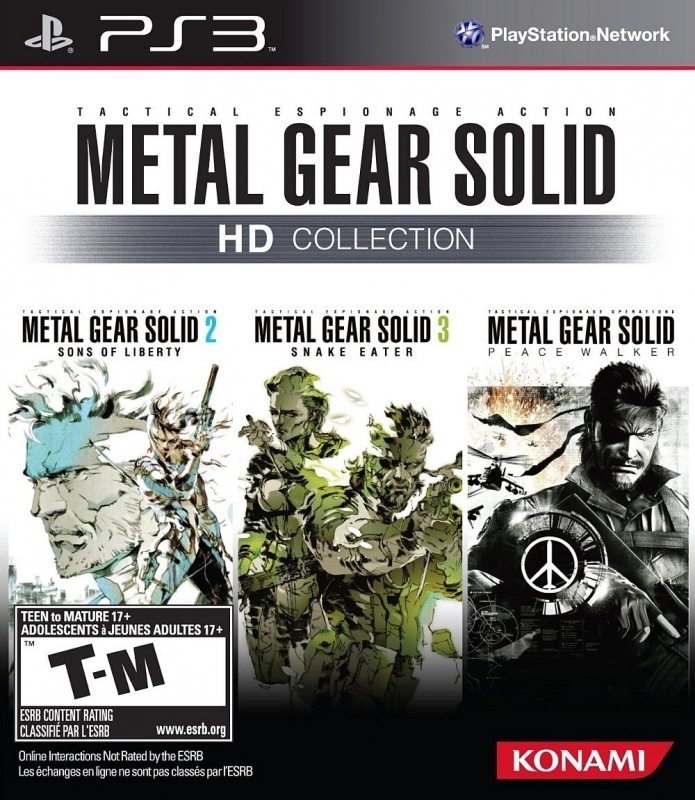 From the critically acclaimed director, Hideo Kojima, Metal Gear Solid HD Collection offers a handful of the most popular Metal Gear Solid titles from the past in true HD for the first time ever. 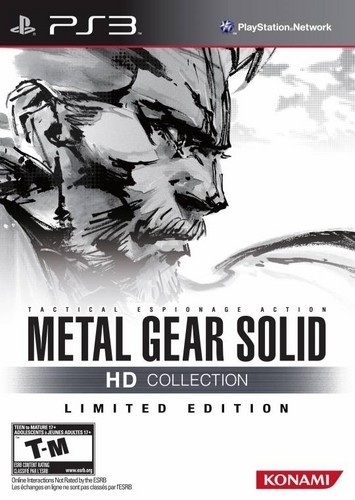 Featuring three complete games, Metal Gear Solid 2: Sons of Liberty, Metal Gear Solid: Snake Eater and Metal Gear Solid: Peace Walker, the HD Collection offers old and new fans a chance to experience the epic game play, design and storytelling of the MGS franchise. 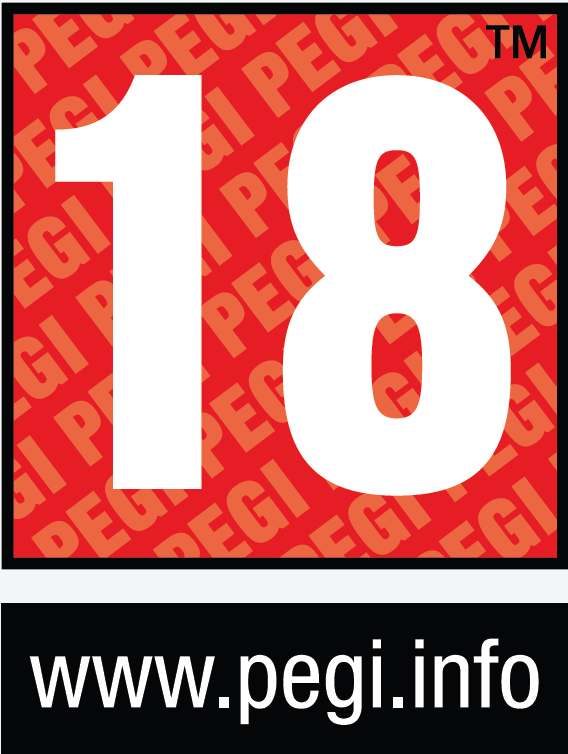 The "Metal Gear Solid (MGS)" series is the seminal work of Hideo Kojima, Japan's master game creator, and the progenitor of the stealth action game genre. The series has become a global phenomenon, with over 27 million copies sold worldwide. The player controls a secret agent from an elite special forces unit who is sent on solo sneaking missions through enemy installations, vast jungles, and sometimes even the thick of battle. Alone and surrounded by the enemy, even a special forces agent will find it tough to come out alive. But that is the secret behind the series' popularity-the cerebral challenge of figuring out how to avoid combat, and the thrill of sneaking through enemy territory undetected. 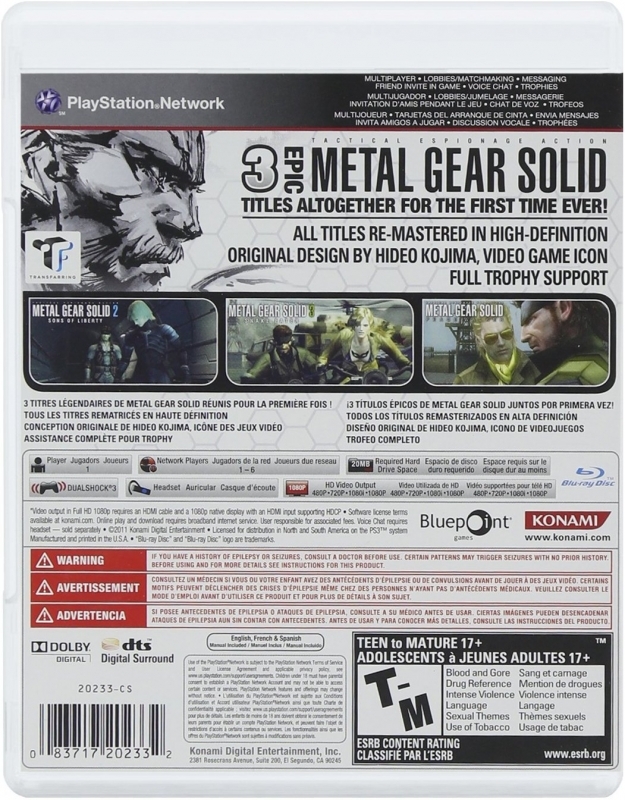 The MGS series is also known for its storyline, which blends seamlessly with the gameplay. The scenarios are based on extensive research and incorporate the drama of actual developments in society. 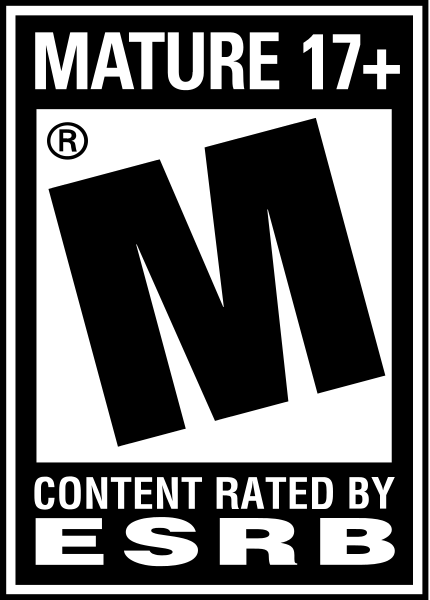 These elements have made MGS what it is today: a mature work of entertainment that transcends national borders and the confines of video games, and one of the leading products of the Japanese content business. After the Shadow Moses incident, technological data on the nuclear-armed walking tank Metal Gear leaks onto the black market. Solid Snake and his allies form the anti-Metal Gear NGO "Philanthropy" and set out in pursuit of a tanker carrying a new Metal Gear prototype. But Snake falls into a trap set by former FOXHOUND member Ocelot, and is believed lost along with the tanker at the bottom of the Hudson River. Two years later, the Big Shell, an oil spill cleanup facility constructed on the bay, is taken over by terrorists led by a man claiming to be the long-lost Solid Snake. The government sends Raiden, a new recruit in the new FOXHOUND, to infiltrate the Big Shell and rescue the US President, who is held hostage inside... The underlying theme of this second entry in the series is "memes," or cultural genes. The story shifts back in time to 1964, the height of the Cold War. Naked Snake-the man who would later become the legendary mercenary known as Big Boss-heads into Soviet territory to help the scientist Sokolov defect to the West. But the mission ends in failure due to the betrayal of Snake's mentor and mission advisor The Boss, a female soldier known as "the Mother of Special Forces." The Boss defects to the Soviet Union, taking a miniature nuclear warhead with her as a gift, which her new hosts promptly launch at a Russian research facility. Naked Snake heads once more into the Soviet Union on a mission to kill The Boss... The third MGS game tells the story of men and women who struggle to remain loyal even while their fates are at the mercy of the ever changing political "scene." Stories tell of a legendary solider who once waged war against the world. His name was Naked Snake, a.k.a. Big Boss, and the truth behind this legend will finally be told. The era is the 1970's . Big Boss had stationed his soldiers in Colombia, South America, where he was approached by visitors from Costa Rica, a "nation without a military." In the shadow of the Cuban Missile Crisis, as Latin America became a key to maintaining the power balance between East and West, Costa Rica had miraculously managed to maintain its peace and neutrality. However, in various regions of the country, a mysterious armed force seemed to be engaging in suspicious activities. Now, to preserve peace in this nation without a military, the soldiers move into action. In time, they would be known as the founders of "Outer Heaven." The MGS franchise is one of the most important game series of all time with multi-million unit sales globally, and countless awards honoring the vision of Hideo Kojima, a true video game icon. First time for these groundbreaking MGS titles to be in full High-Definition with revamped graphics, menu systems and much more. Online multiplayer modes featured in MGS Peace Walker for even greater replay and value to extend the experience further. Go online in multiplayer modes as well as Co-Op mode.